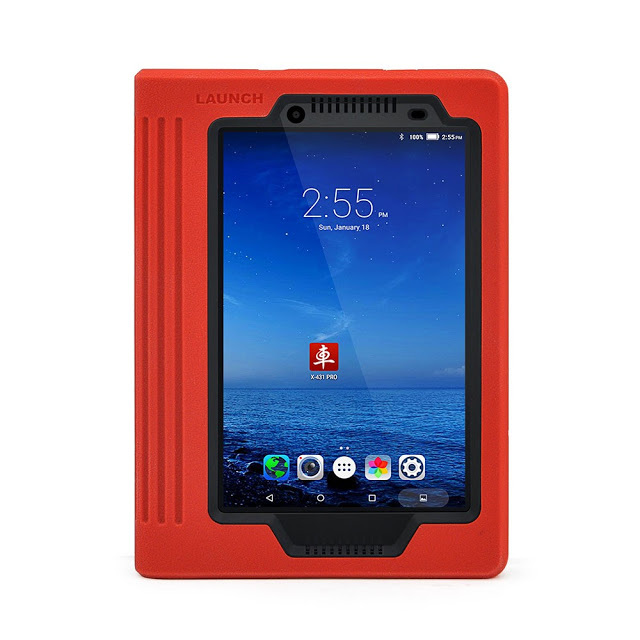 Compared with the old Launch X431 V 8-inch version 2017, the new Launch X431 V 8-inch scan tool version 2018 has been improved a lot in hardware including the tablet and the Bluetooth connector. 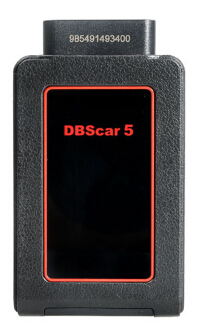 With hardware improvement, the Launch version 2018 runs faster and more stable in diagnostic tests on vehicles. 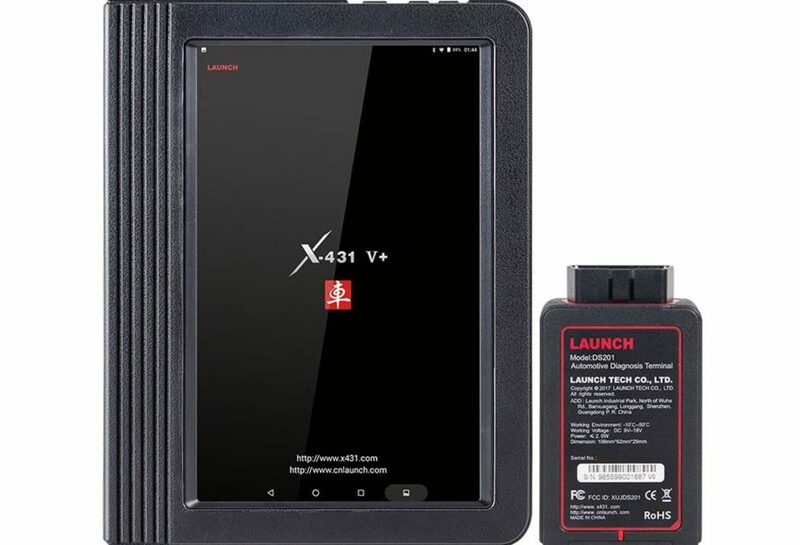 YOU HAVE TO READ: Why should you have a 2018 Launch X431 V 8-inch tablet, not other diagnostic tools? Launch X431 V 8-inch scanner, GOOD or NOT? Definitely yes! It’s worth every penny! Why Launch X431 V, NOT Autel DS708? 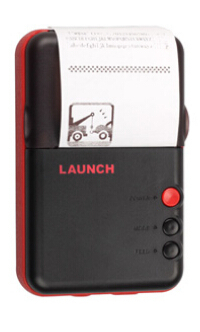 The Launch has higher hardware configuration while the Autel ds708 stops production. Launch has 23 languages available while ds708 has 6 only. But ds708 works with 40 car makes around. Why 2018 Launch X431 V, NOT Autocom or TCS CDP Pro? 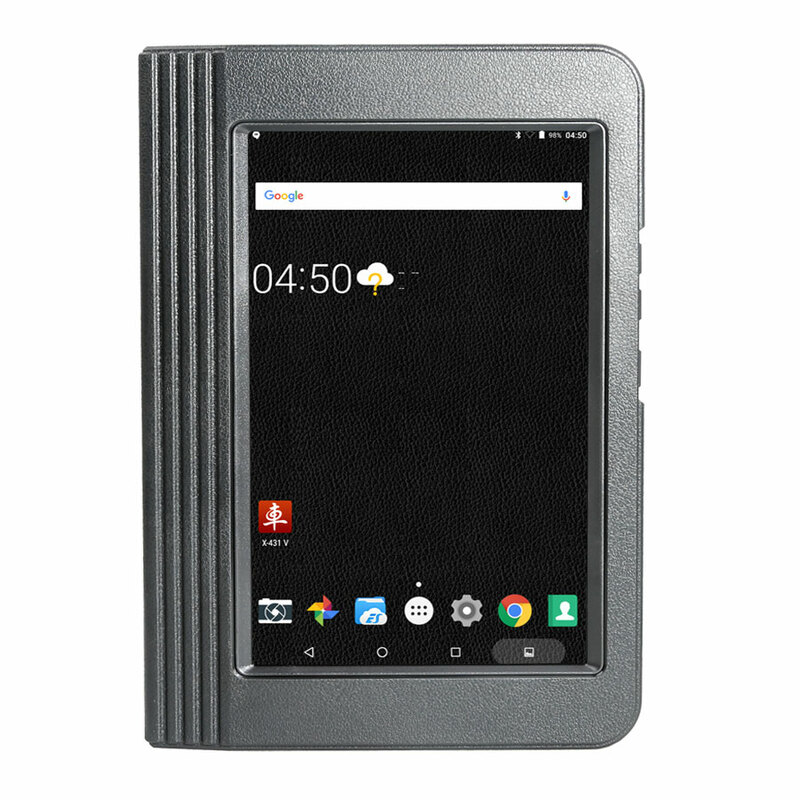 Launch X431 V 8″ is compatible with Android tablet and` phone, it is handheld and no bother installing driver and program. X431 V is much better in model coverage for old Asia (10+ years, basically Autocom/Delphi will never support this models good+Asia adapters was never developed) and sometime better functions for new Asia (younger than 10 years, this models are included in AC/D). About European brands are both tools perfect. Autocom/Delphi Ds150e Clone is no new version than 2014.03v / 2015.03v for long time. If you want it legal, then you can buy Launch X431 V 8 inch, it has the same functions like X431 V 7″, run faster than 7″ since it has better configuration. It all depends what do you need and do you really have to have it software + interface genuine, if yes then I recommend Delphi (CDP or Multidiag pro) if you are new to diagnostic world, but if you need original interface and to buy license for launch separately then I would choose launch x431 v 8 inch tablet, because it will cost you a lot cheaper. You will get what you pay for.